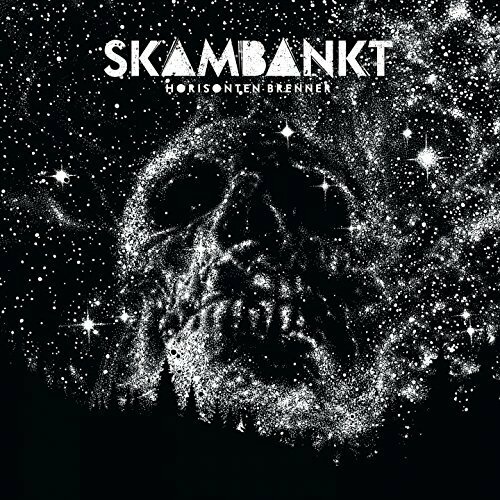 Skambankt - New record! New website! Want a sneak preview? Here you go!